Feedback is really important to us, have a look a what others have said. Find us on Rankers NZ and read independent customer travel reviews. 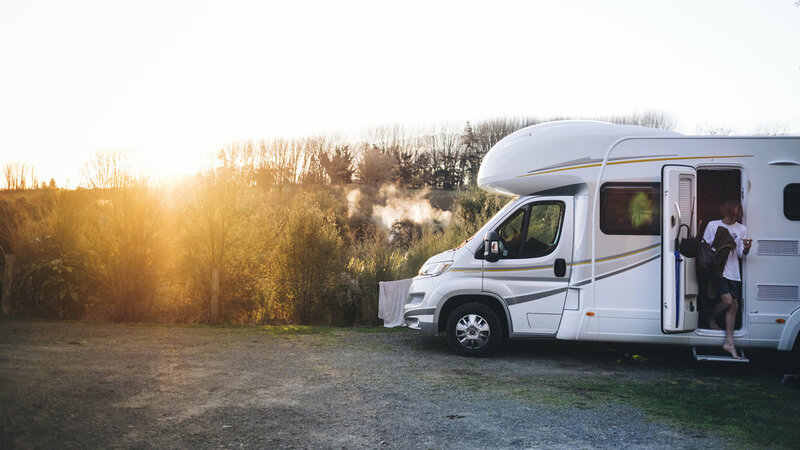 "We travelled 3 weeks both north and south island with one of the new campervan provided by Sunrise Holidays and I must say the experience has been a 10 out of 10. Originally we rented a 3 berth one but we got upgraded to a 6 berth as ours was having some warning light showing in the display and, being new, Nathan took it to the distributor to have it checked. The campervan was an absolute to pleasure to travel with. Automatic gear, solar panel on the roof to charge the battery, gas/electricity powered stove that was most useful in the cold mornings when we woke up... Like being at home actually. The contact with Nathan was fluent and he gave us useful tips that made our trip perfect." "This is such a great way to see NZ. We took away a Six berth campervan and there was more than enough room for our family of four. We have a 3 yr old and a 5 yr old and there is plenty of sleeping options for them. What also sold us was the child car seat anchor points in the front and rear passenger seats. Nathan ( the owner) set us up with some great information before we left with heaps of tips and things to do with the kids, also an app which told us everything we needed to know about freedom camping, dump sites and tourist maps which made our trip very stress free.The campervan is set up so we can walk in and start the holiday from the get go. The kitchen set up was great with gas cooking and hot water. Also the diesel powered heater was a real bonus in August! The campervan is probably the biggest vehicle I've driven before but I had no issues. Plenty of power up the hills and the engine brakes were amazing down hill. We felt on holiday as soon as we stepped inside. It was a very stress free and relaxing holiday, I highly recommend it." 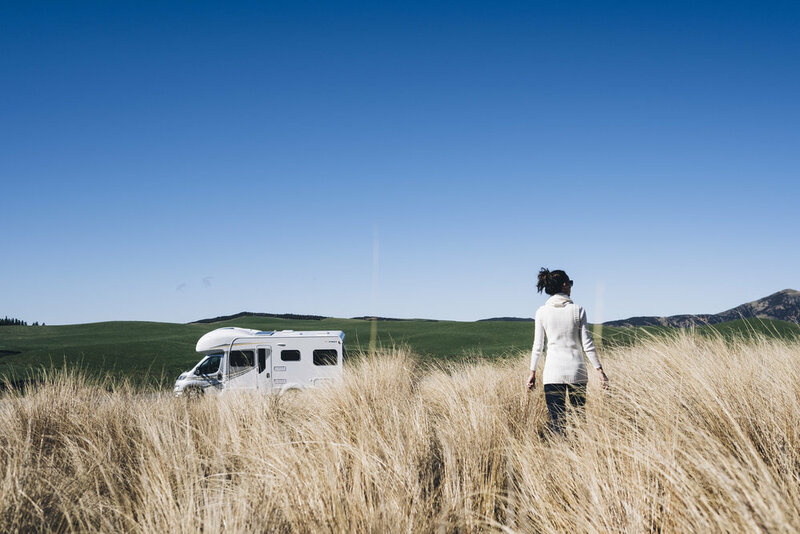 "I can only recommend Sunrise Holidays Campervans. Nathan is a great guy, everything went very familiar. I used the LDV Van, which is quite new and I loved it. I think I was the only one my 6 weeks journey without any problem with his vehicle! The solar panel gives enough energy for fridge, lights, USB loading plugs that I never had any problems with electricity ( I made several work and travel students very happy with some ice cold beer from my freezer). The car is a perfect option for one or two people. High enough for all type of roads. Good bed, enough space for food, cloth and personal belongings, Motor 2.5 TD strong and fast. I was happy that the car even didn't have any ridiculous graffiti or stickers (like pin-up girl) on it. I felt good supporting a local rental service, better than these global Players with 500 or more cars in their fleet." Don't forget to leave your own feedback!